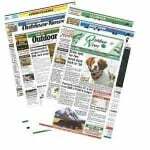 We know that Outdoor News readers are real outdoor enthusiasts, and if you’re like any of the members of our team, you’ve got a selection of wild game and fish in your freezer that will be headed to the grill this season. 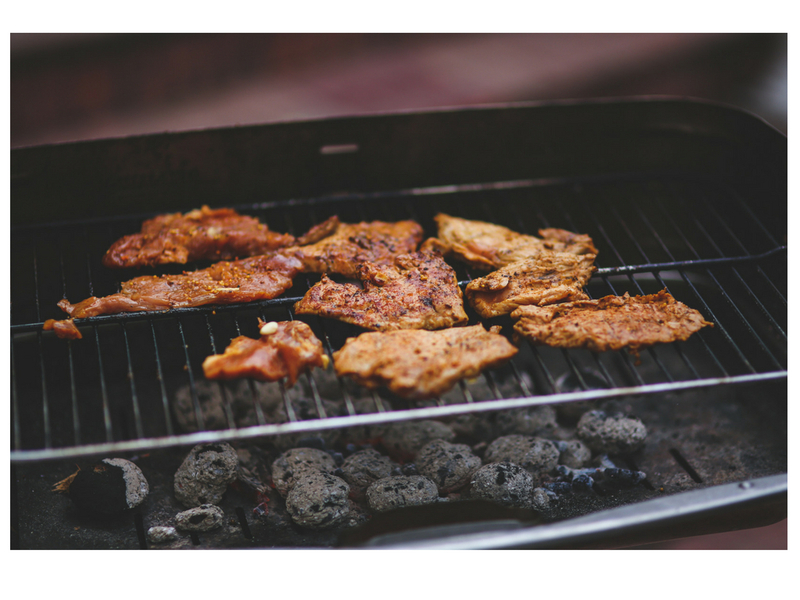 Whether you’re a dedicated charcoal grill fanatic, or prefer the convenience and control that gas grills provide, these marinade options will kick your flavors up a notch for your next BBQ. Combine ingredients and marinade your venison under refrigeration for 12-24 hours, turning at least twice to ensure coating on all sides. Baste with any *remaining marinade while grilling. Combine all ingredients in a container with a tight-fitting lid. Shake well and pour over game. Cover and refrigerate for 6 to 12 hours, turning occasionally. Before cooking, let game drain and pat dry with paper towels. What’s the right ratio? About a half cup of marinade to one pound of meat. 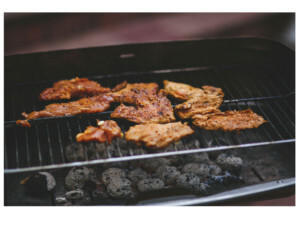 How long should I allow the marinade to work? Always marinade under refrigeration. For venison: 12-24 hours. For waterfowl: 6-12 hours. Salmon only needs about an hour to pull the flavors from the marinade. 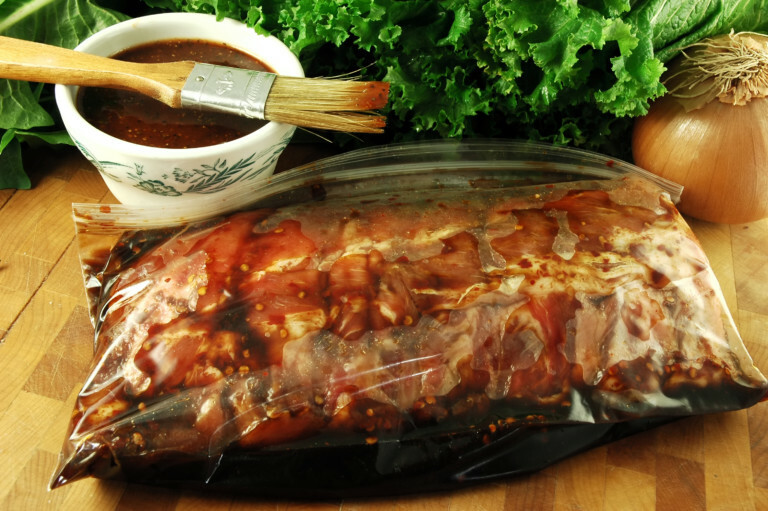 *If you have marinade that hasn’t been used for the soaking process, you can baste with it while grilling. But anything that has been exposed to the meat needs to be discarded.